Why should the grown ups have all the fun! 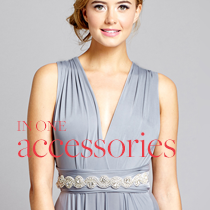 Multiway dresses for all your Junior Bridesmaids. 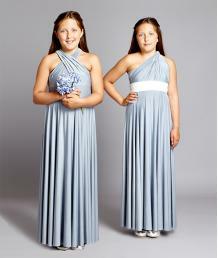 Match with the adults dresses perfectly and let them choose the style they link best. 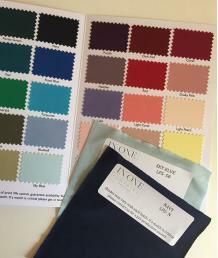 We know how difficult it can be to find the right colour for a special event where attenti..
28 days Loan Dress to Try at Home for any of our Multiway Dresses - A Matching Bandeau top is i..
Multiway dress for girl's aged 13 to 16 years old, that can be worn 5 different ways. 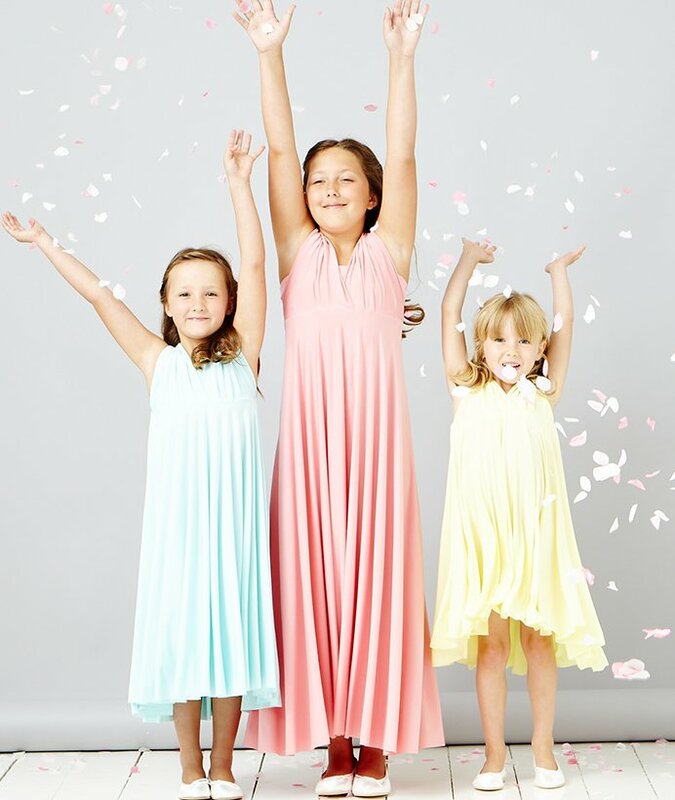 Cute a..
Multiway Maxi dress for girl's aged 13 to 16 years old, that can be worn 5 different ways. C..